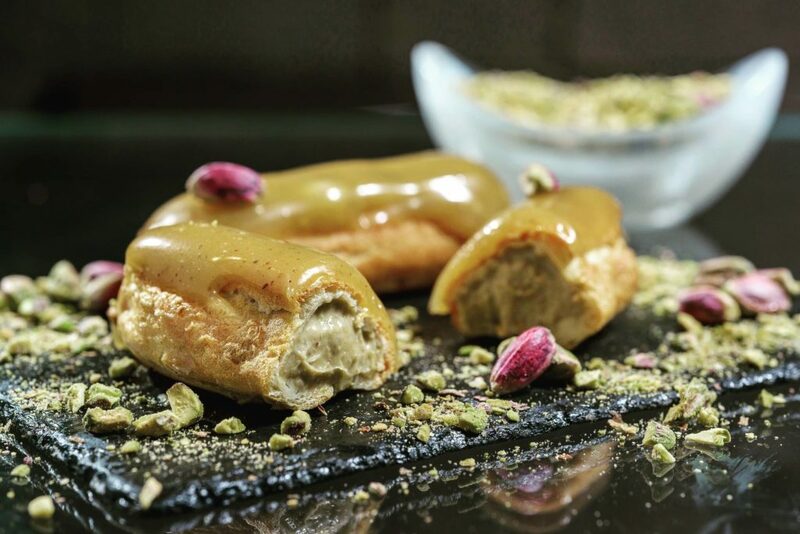 Having grown up in Rome, one of the foods I missed with all my cells were the fabulous chou a la creme, drizzled with crispy caramel, that one can find in so many bakeries there. 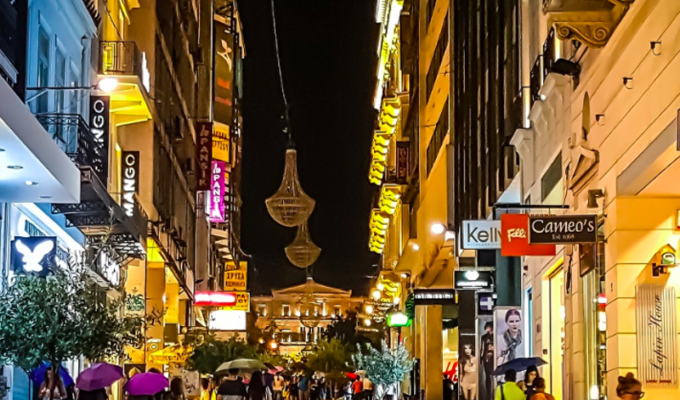 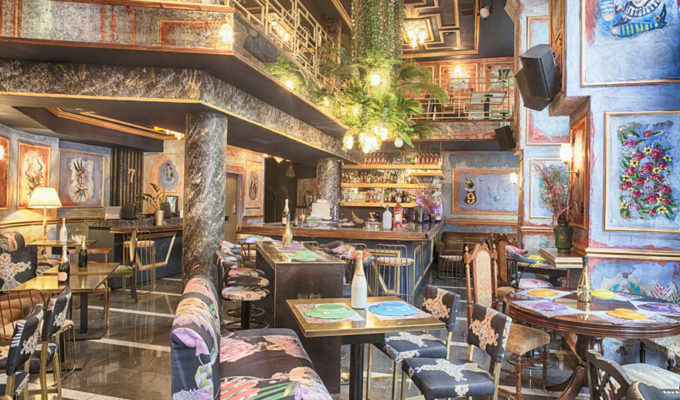 Now there is one less reason for me to need to fly out to my city of birth, as Choureal has opened in the heart of Athens. 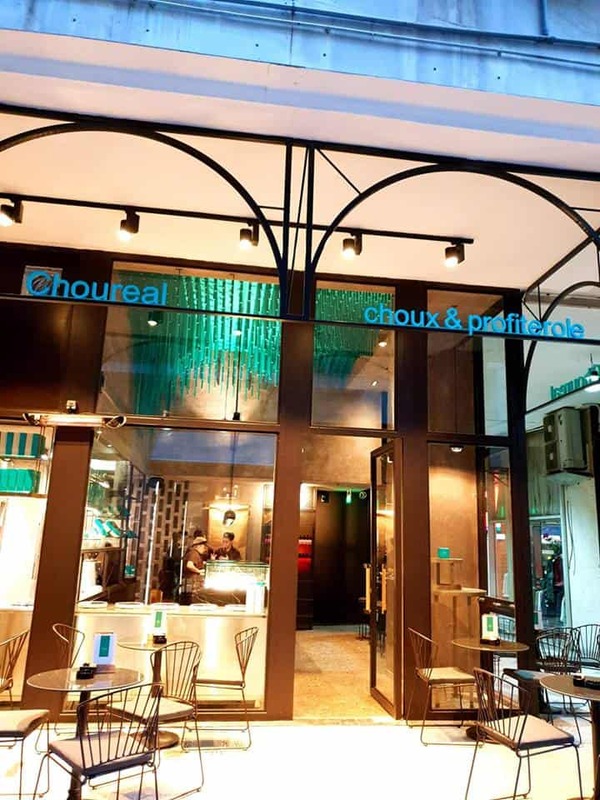 With its mother-store in Thessaloniki, the successful chou-centric bakery offers super-fresh, home-made chou, various kinds of eclairs and profiteroles made from scratch before the client’s eyes, with the very participation of the customer in how the dessert is prepared. 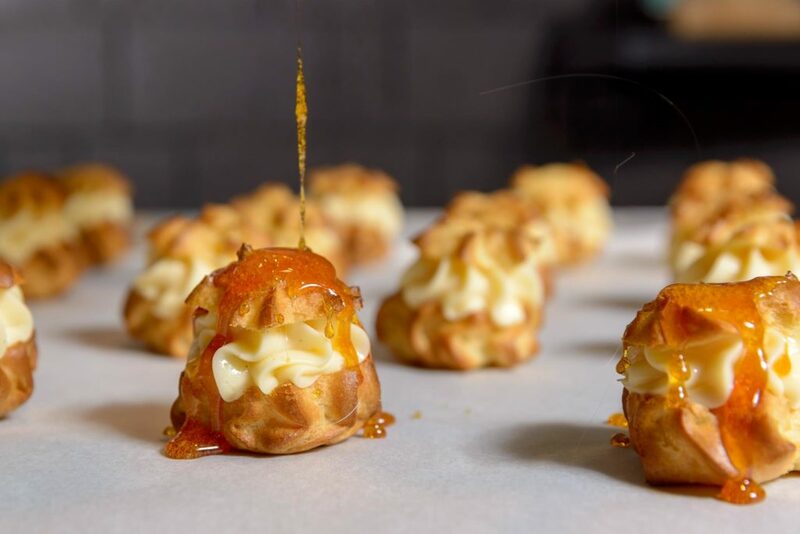 The fresh, fluffy chou (a new batch is baked every hour) can be filled with creme patisserie flavoured with Madagascar vanilla, or with ice cream. 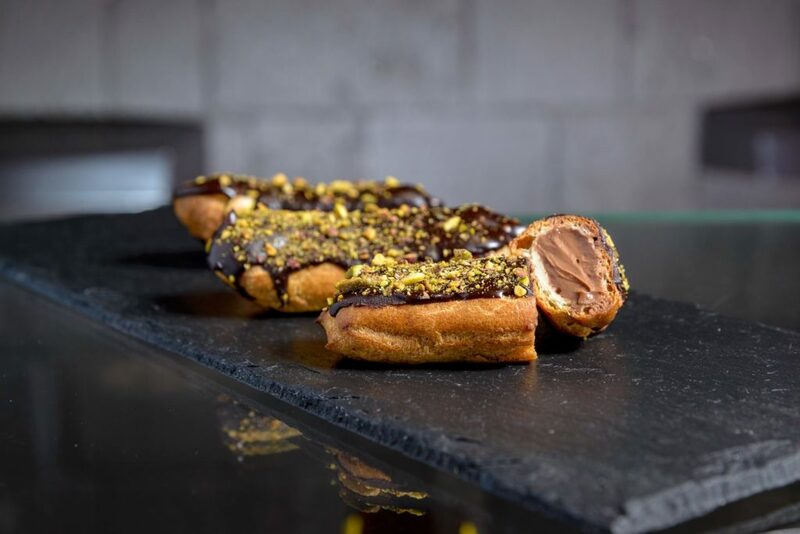 And then comes the topping, of which there are several optimum choices: Valrhona chocolate in various flavours – from dark and bitter to milky and creamy to fine white and flavoured with tangerine, lemon cream, praline, as well as one with liquorice and raw cane sugar. Or, you might go for the classic powdered sugar and a generous drizzle of caramel that crisps up to conclude on your palate as a magical mesh of chou pastry, a delightful burst of vanilla-rich creme patisserie and the crunch of caramel. 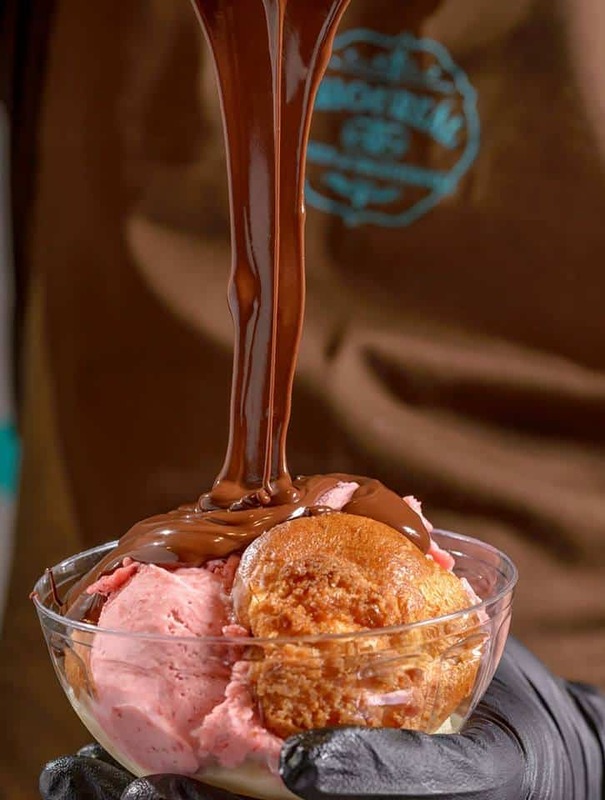 Designing your own ‘a la minute’ profiterole (for which Choureal has been awarded) is another joy here – whether it’s for one, medium-sized or family-sized. 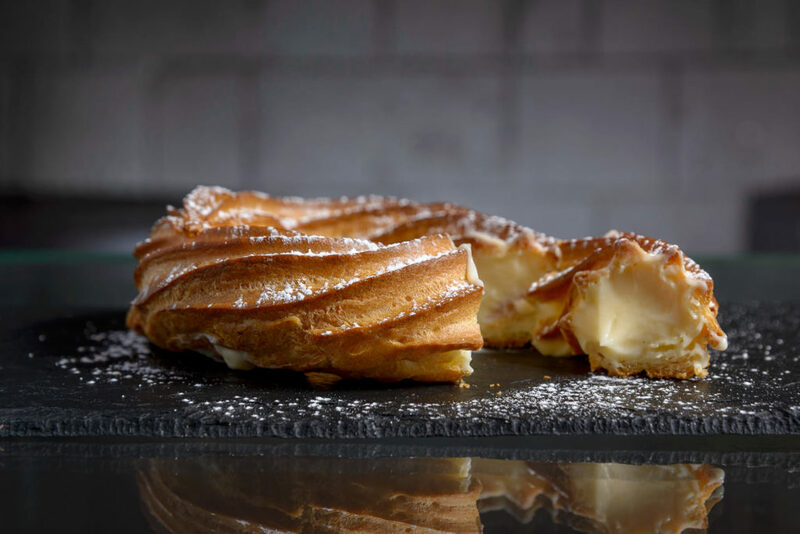 The chou are filled with either the velvety Paris-Brest cream, chocolate or ice cream and generously layered with your topping of choice. Finally, you can select a sprinkling of crushed or flaked nuts, berries, caramel or chocolate chips among others.